All types of bearings according to your order!! 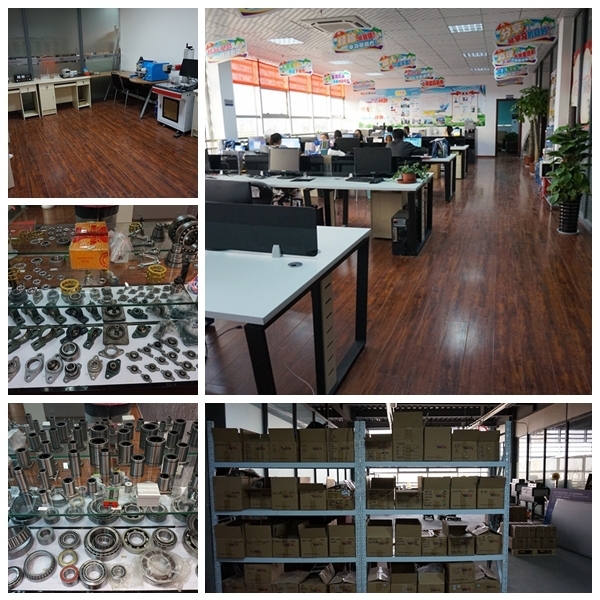 Made in China, Sino-Japanese Joint Venture company, 250 m2 office/showroom, 10 years experience, ISO & BV certificated, one hour reach Qindao port, this is how we keep good quality and competitive prices for global valued customers. Application: automobiles, machine tools, motors, instruments,construction machines, textile machines, railway vehicles, agricultures machines and various other areas. Our strongest point is that we consult. So anything you want to know about Bearings, please ask us!! 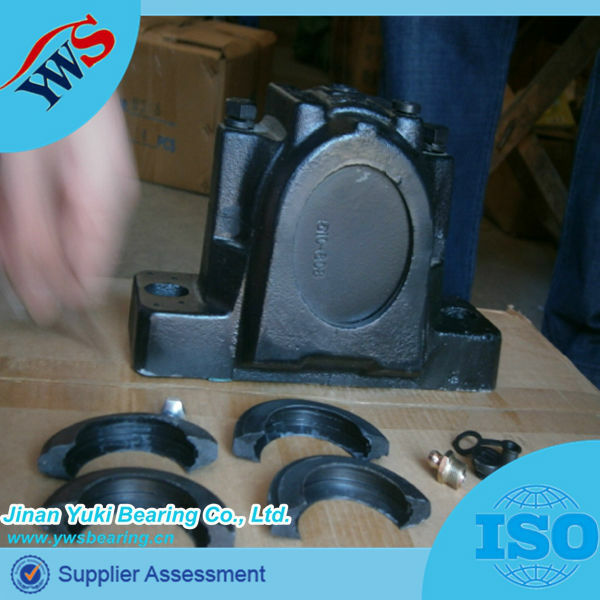 Welcome Bearing Dealer / wholesaler / Distributors / Manufacturer / Trading company / Importer from all world ! Hope we can be your good partner in business! !